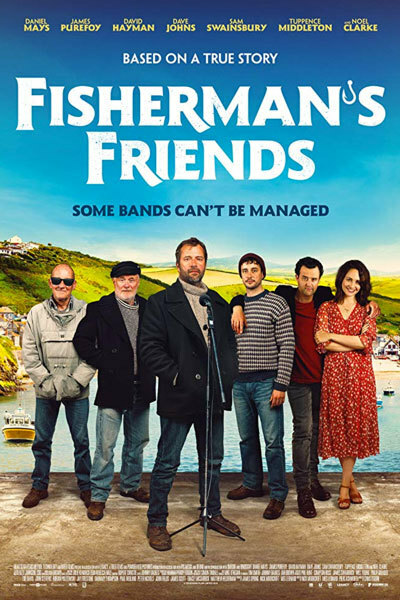 The film is inspired by the true story of a singing group of fishermen. These fishermen went from performing sea shanties in the village harbour to landing a £1 million record deal followed by a top-ten album and performing on the pyramid stage at Glastonbury. Filmed on location at Port Issac, this is a joyous comedy that Celebrates the power of community and humanity.